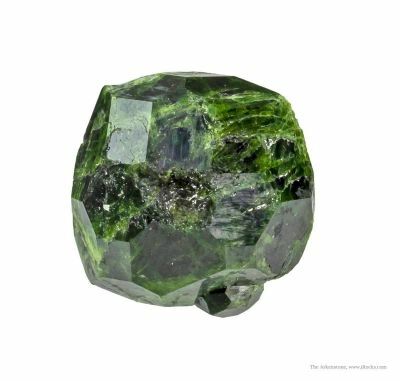 It was a surprise to see a small lot of vivid green Demantoid Garnet appear in the end of 2013. 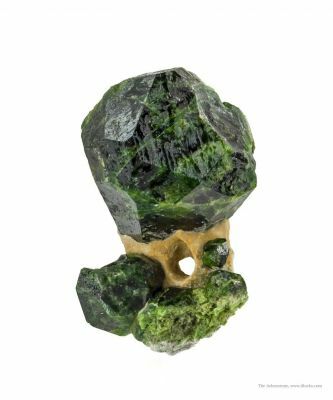 These seem to be mined artisanally in a remote deposit by a few small groups of collectors. 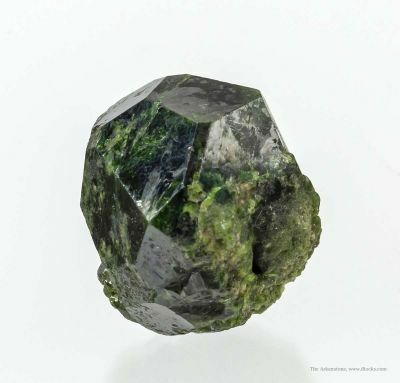 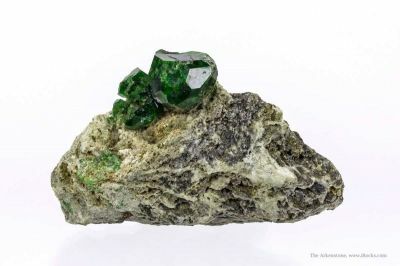 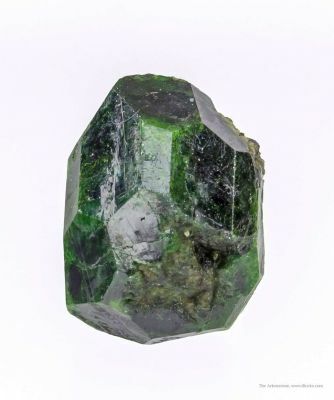 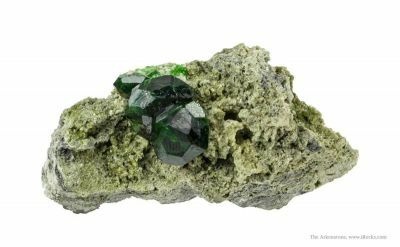 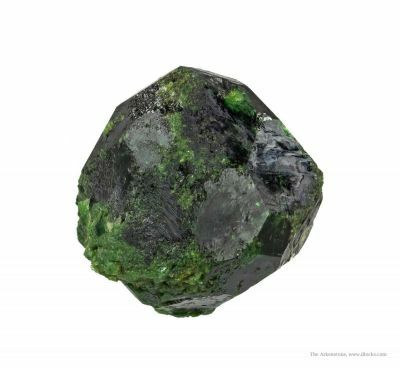 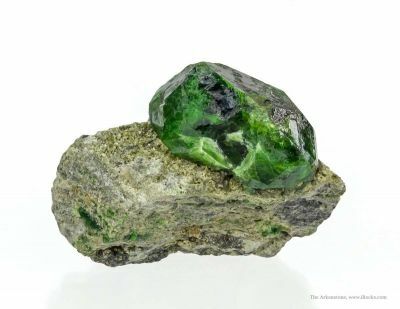 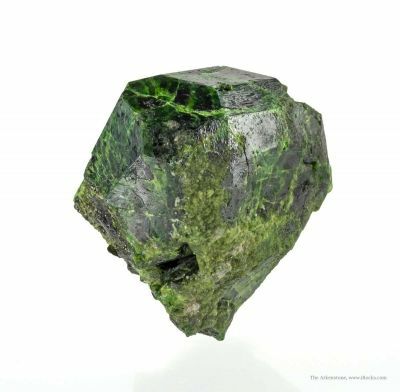 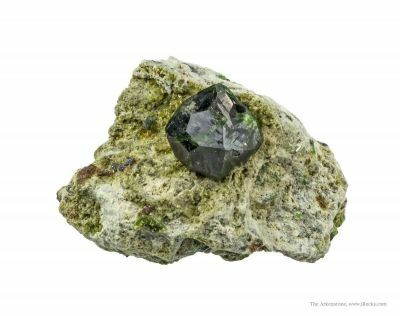 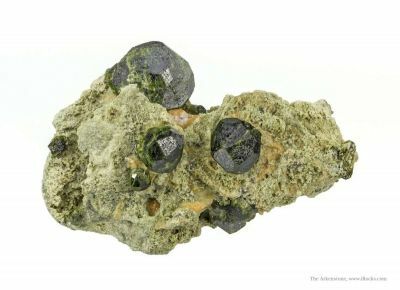 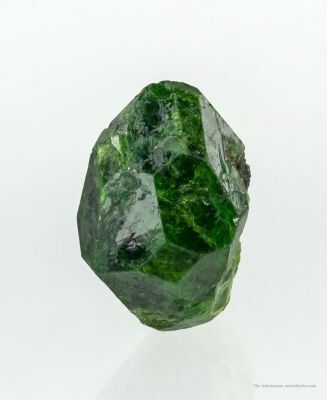 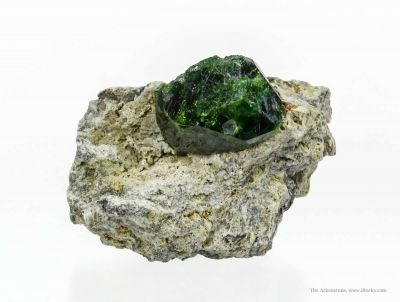 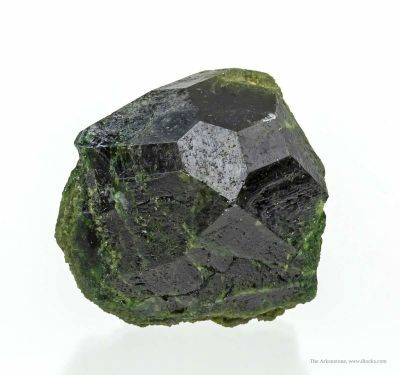 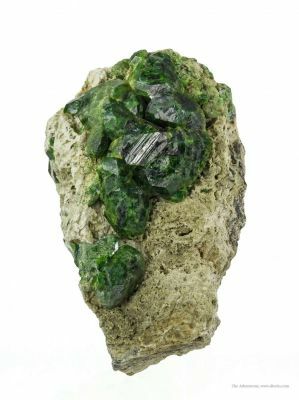 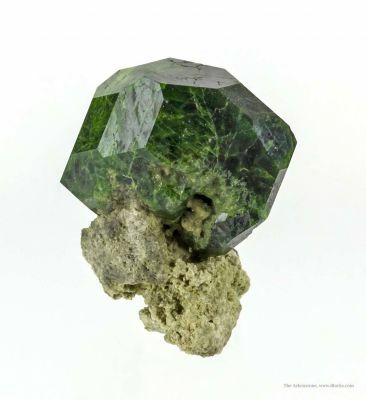 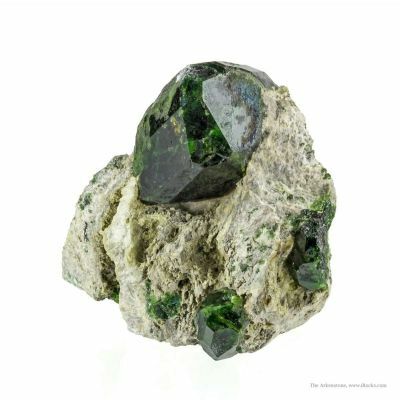 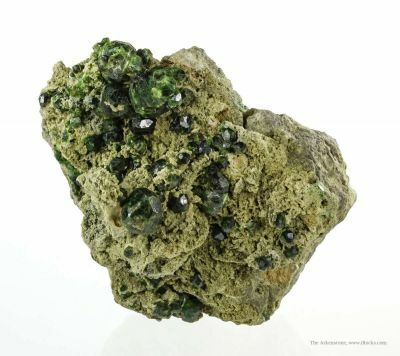 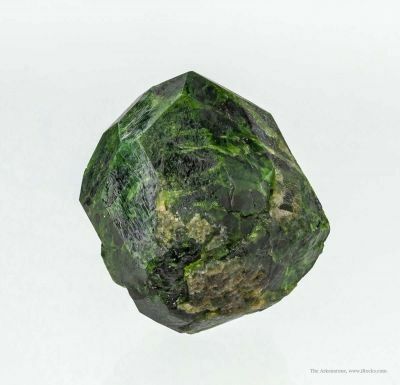 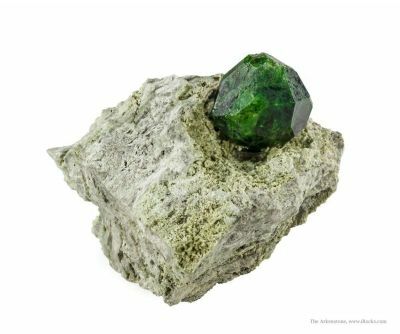 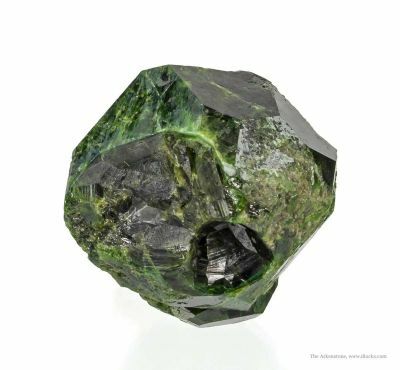 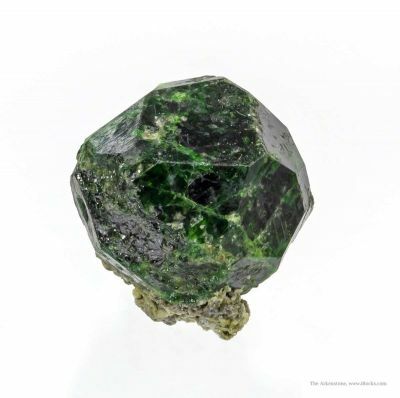 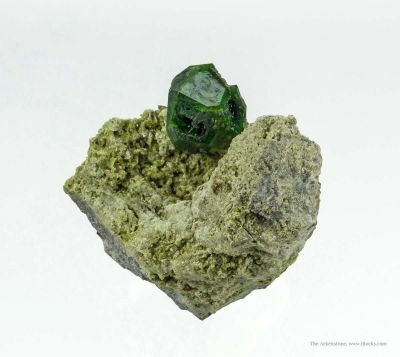 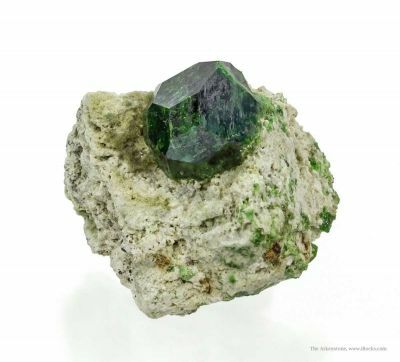 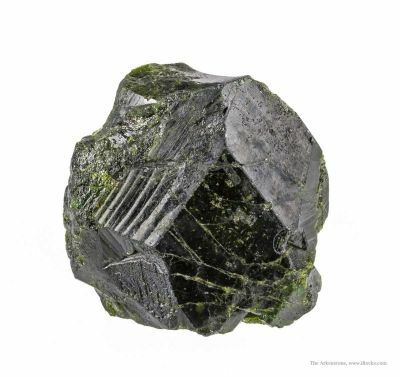 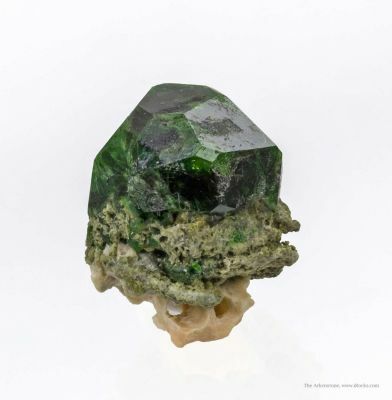 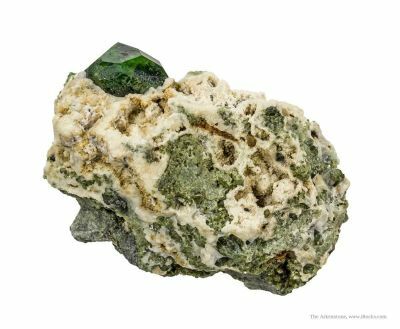 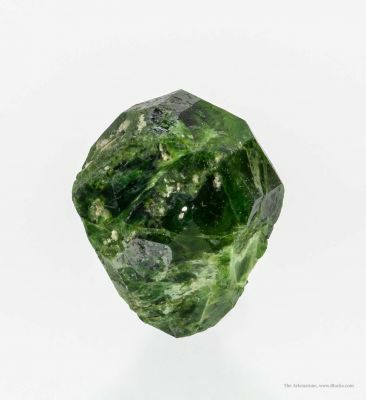 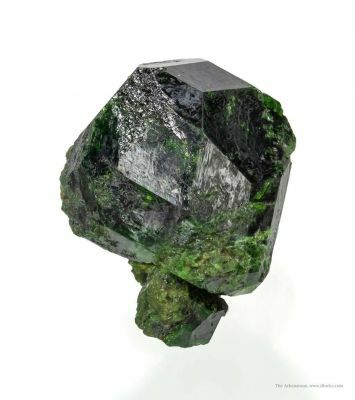 I am fortunate that thesewere able to be purchased in China, These deep green demantoid crystals reach 4 cm in size and seem to be the only species in their pockets. 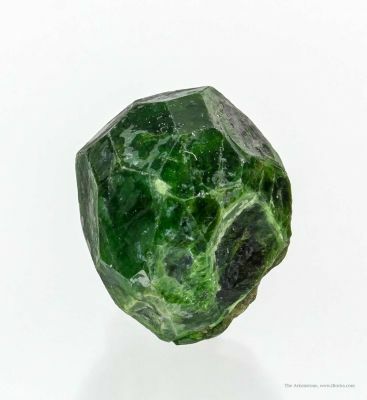 The best of them look like green disco balls.